If you’re planning a trip to the UK and wondering what to do in London make sure you don’t miss out on these things to do in Greenwich. Up until fairly recently, I’d gone two years in London without really making it to Greenwich. I’d made it over to the O2 and mistakenly thought that was all there was to it. You might think spending the day or a weekend in Greenwich is up there with other random things to do in London, but it turns out there’s a lot more to Greenwich that a big white dome. I urge you, whether you’re a London local or making a visit to London, to spend more time there. 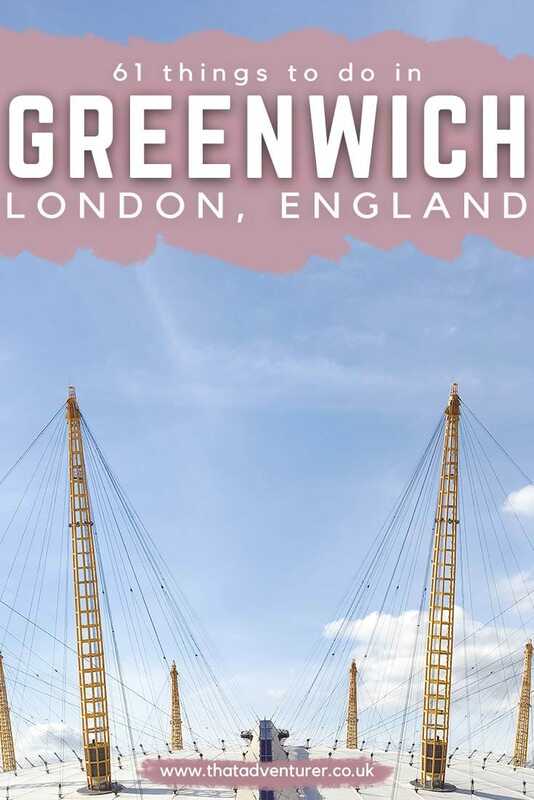 When you do visit make sure you check out this list of what to do in Greenwich! 61 Do a park run! Greenwich is in south east London and is not to be confused with Greenwich in New York City. It’s one of the best places to visit in London both from a historical point of view but also because it’s just darn pretty. It has some fantastic views of London and it’s worthy of being one of the places to go in London on your trip there. Looking for the best Greenwich hotels for your weekend in this area of London? Check out my recommendations for Greenwich places to stay below. Want to save money on dozens of attractions in London? Of course you do! Check out the London Pass and you can save soo much money on things you’d probably do anyway! Royal Greenwich Private Tour: Learn how Greenwich gave birth to “Time” and English royals, such as Henry VIII and Elizabeth I, see the Cutty Sark tea clipper, wander around the market, and more. Greenwich’s food market has a number of stalls serving up food from all over the world and London markets are amongst the best places to eat in London. At Greenwich Market, there are hotdogs, dim sum, Thai food, Ethiopian food, Brazilian food, Mexican, sushi and vegan treats. Avoid the chain restaurants lining the main road and eat here, you won’t regret it! Walk off that food with a walk through Greenwich Park and up towards the Observatory. There are not many views of London that can beat this what with the perfect symmetry of the old Naval College framing Canary Wharf’s skyscrapers behind it. While you’re at the top of the park you might as well pop in to say hello to the deer! Greenwich Deer Park is the oldest of London’s deer parks and has been home to Red and Fallow Deer since it was enclosed. 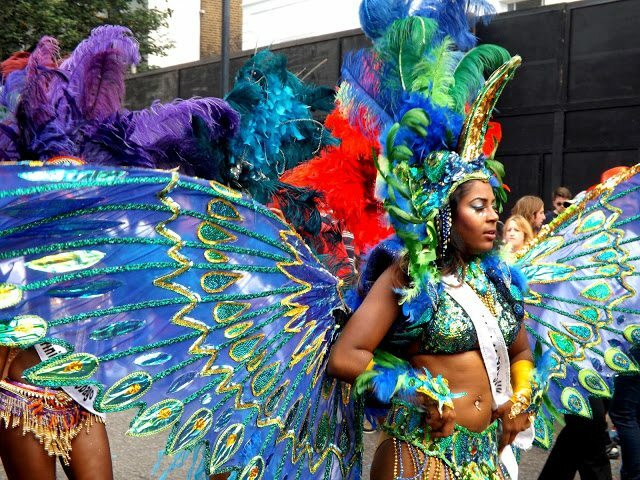 This is one of the main attractions when it comes down to what to see in Greenwich. The Cutty Sark was one of the last and fastest British tea clippers to be built. It’s now one of only 3 remaining clippers from the 19th Century. The Cutty Sark has now been restored and you can now walk directly underneath it, touch the original planks and iron frameworks in Greenwich. Further along The Thames is the O2, formerly known as the Millennium Dome. The O2 now operates as a massive entertainment centre with gigs from the likes of One Direction, Comedy Shows and more making it one of the most popular Greenwich attractions. There’s a cinema, plenty of places to eat at and a cinema. There’s always something going on here and there are plenty of things to do at the O2. It’s one of the best things to do in London on a rainy day! The Emirates Air Line is a great way to cross The Thames and gives you a unique perspective on London. 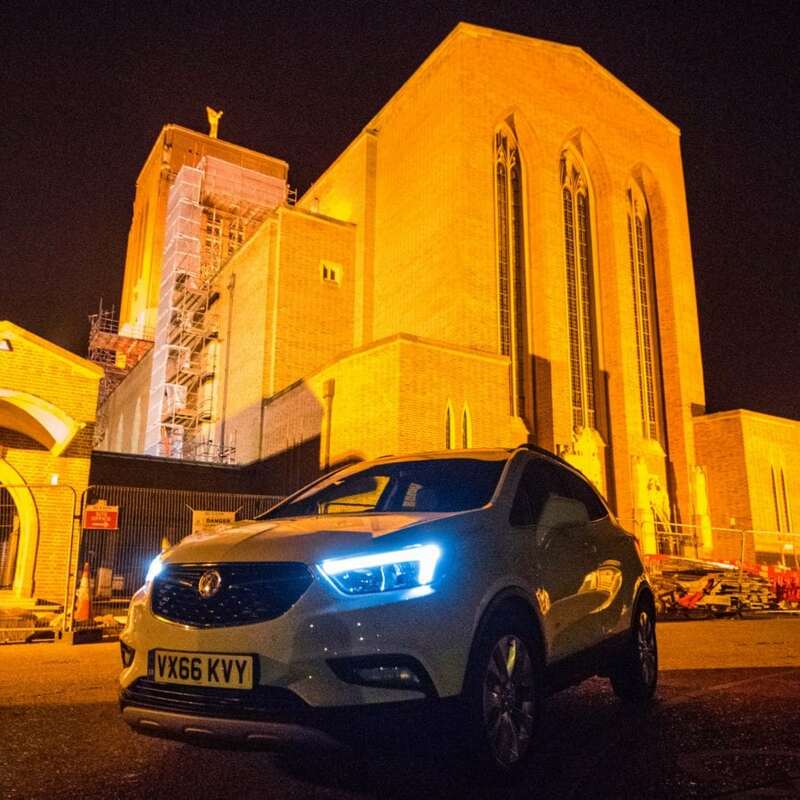 You’ll get a great view of many of the sites mentioned here in Greenwich as well as further afield towards the London Eye and beyond. A one-way ride for an adult is £4.50 or £3.40 with an Oyster Card. Vintage cheese shop, The Cheeseboard, is nearly 30 years old and prides itself on the “survival of farmhouse artisan cheese”. You’ll find over 100 cheese from all over the UK and Western Europe as well as bread, wines, chutneys and kitchen accessories. Cheese lovers must stop here. You must browse the gifts at Royal Charter Market when in Greenwich. In 1985 the market rebranded itself as a bohemian arts and crafts market and sells handmade flower-pressed earrings, vintage iPad covers, sunglasses and spectacles, knitwear magic tricks and much more. Some people compare it to a classier Camden Lock, plus it’s less busy which ought to tempt you to take a look! Pop down Tuesday till Sunday, 10 am to 5.30 pm. The Old Royal Naval College puts on the International Early Music Festival and Exhibition every year. What exactly does this mean? 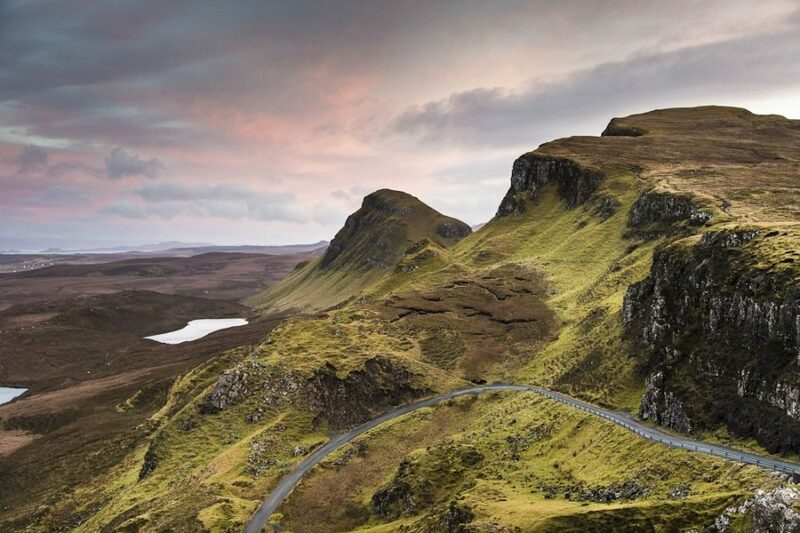 Well, it means that you’ll find a huge range of instruments for sale from ivory oboes to harps, clavichords, fiddles and bagpipes as well as orchestral performances, recitals and workshops. The festival normally takes place during the first week of November so be there! Oliver’s Music Venue and Wine Bar is full of warmth and charm. If you head downstairs you’ll find a saloon-style wood-panelled bar, a fireplace, red fairy lights and people who all love music! Live artist and jam sessions are a daily occurrence, while the famous house piano, drum kit and PA system are up for grabs for aspiring musicians to hire. Fancy it? Once a medieval moated castle and playground to Henry VIII, what’s left of Eltham Castle and its Great Hall is often overshadowed by the manor house and beautiful gardens. 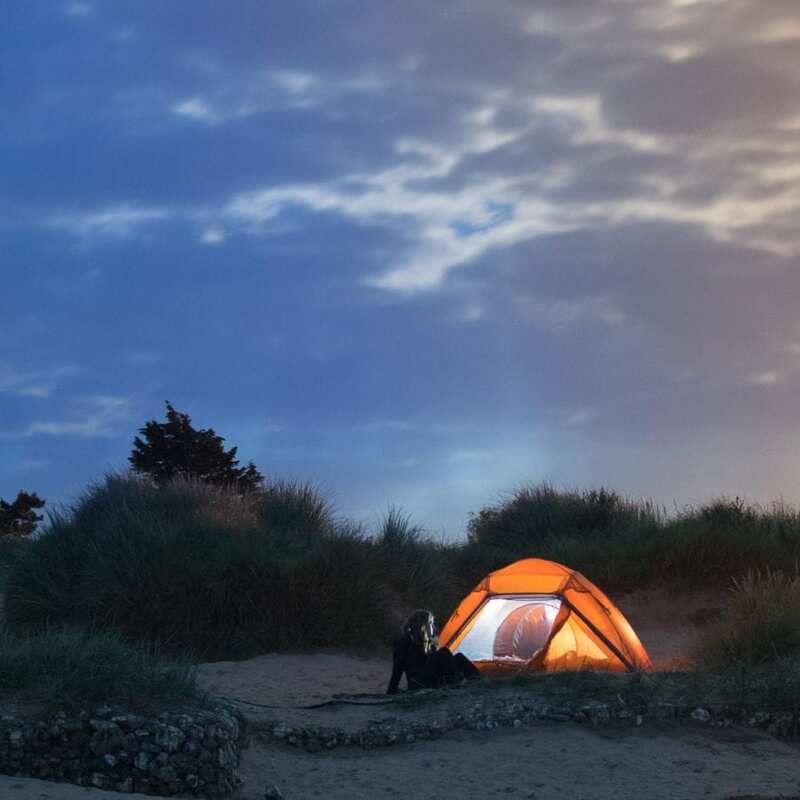 Head over in summer for art deco exhibitions, jousting competitions and family picnic days! Keep an eye on the O2 website and grab tickets to your favourite band play in concert. If you’re not a music fan there are also regular comedy shows and even the ATP Tennis Finals! Want more London travel inspiration? Not satisfied with just watching a show at the O2? Then why not climb over it?! This is one of the most fun things to do in London, if not a little scary! The O2 has been opened to climbers for the past few years. 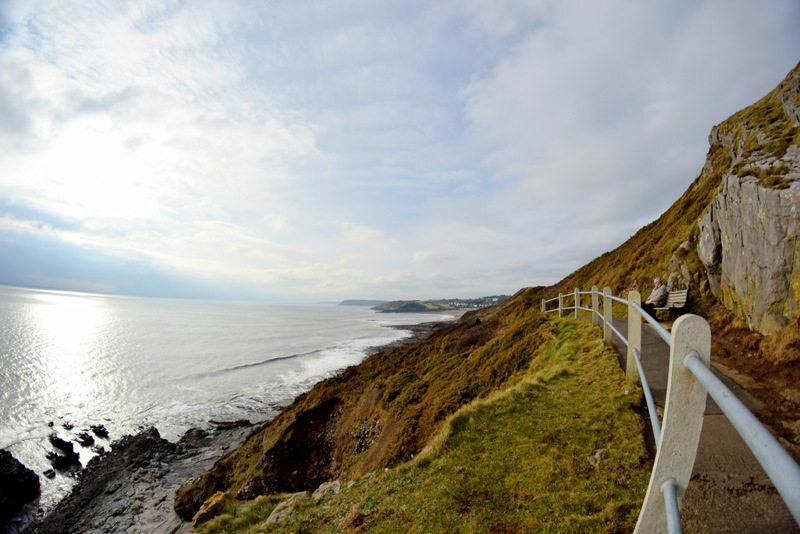 If you’re up for the challenge then be prepared to put on a rather fetching blue jumpsuit and get climbing! Click here to book a trip to climb the O2! The National Maritime Museum in Greenwich is the world’s largest maritime museum. This museum of London has 10 free galleries and a vast collection that spans artworks, maps and charts, memorabilia and thousands of other objects. You don’t only have to be interested in boats to find this museum interesting as there’s so much there you’ll find something that makes you go “wow”. One of the best free things to do in London come summer is to picnic in the park. Head to Greenwich Park, one of the top London attractions in this area. Relax in the acres upon acres of space there. Take a homemade picnic or buy something from the market and relax with friends or a loved one under the sun. 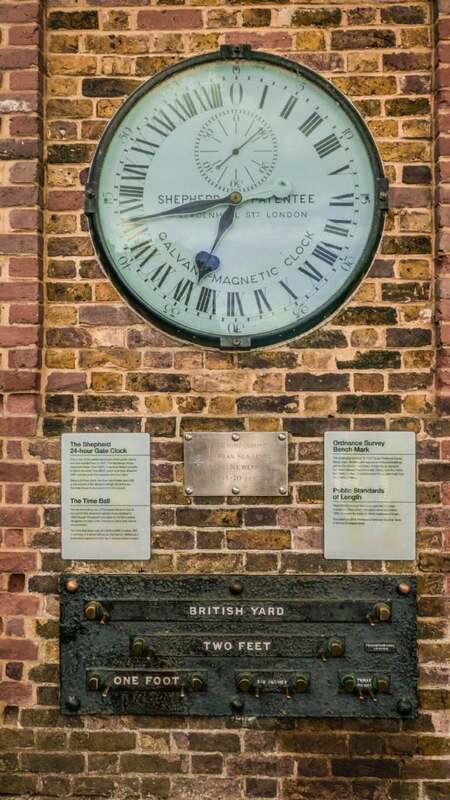 Greenwich is the home of Greenwich Mean Time by which all the time zones around the world have been based on since 1884. So when you select a time and it says +4 after it, that means it’s four hours after the time at Greenwich. This important market is one of the top things to see in London and one of the most famous places in London too! Make time for it on your visit to Greenwich. Also up by the Royal Observatory is a 24 analogue clock. Yes, you read that right. When I first glanced at the clock I thought the time was wrong which would be very weird given that Greenwich is the home of GMT. On closer inspection, I realised it was a 24 hours analogue clock which I’ve never seen anywhere else before! Beneath the clock is a small conversion scale for imperial and metric measurements so you’ll no longer have to guess how many feet are in a metre of where a yard fits in. Greenwich is home to the Old Royal Naval College and there are still plenty of maritime museums, boats and shops selling goods for sea lovers. Pretend you too are a member of the navy by walking around the gorgeous college buildings or buying some goods from one of the shops. Greenwich is right on The Thames and you can walk all the way along the path towards the Thames Barrier or the other direction into central London. It’s a lovely thing to do on a nice day. If you have more energy you could run or cycle it! The Thames Clipper is a speed boat that’ll take you from Greenwich right back into central London. One of the top things to do in London, it’s far more enjoyable than getting the tube or the bus and gives you a unique look at London from the water. Plus it’s a fraction of the price of some riverboat cruises! Ever fancied yourself as a pilot? In Greenwich, you can land a jumbo jet all by yourself! At the Emirates Aviation Experience, you can take a 30-minute session in an Airbus A380 or Boeing B777 fixed-base flight simulator. Select an airport, time of day and weather conditions, plus pilot the plane through a take-off, landing or advanced landing and gain an insight into what it’s like to be a pilot! 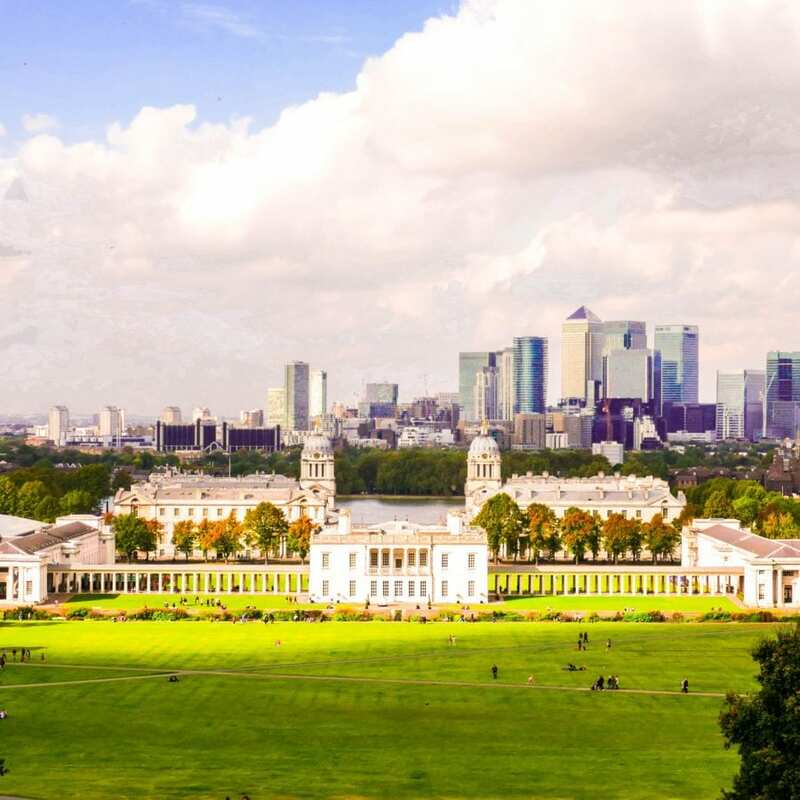 Visit Greenwich on a summer’s day and watch the sun set over the city from Point Hill in the park. It’s definitely worth being on your “what to see in London list”. 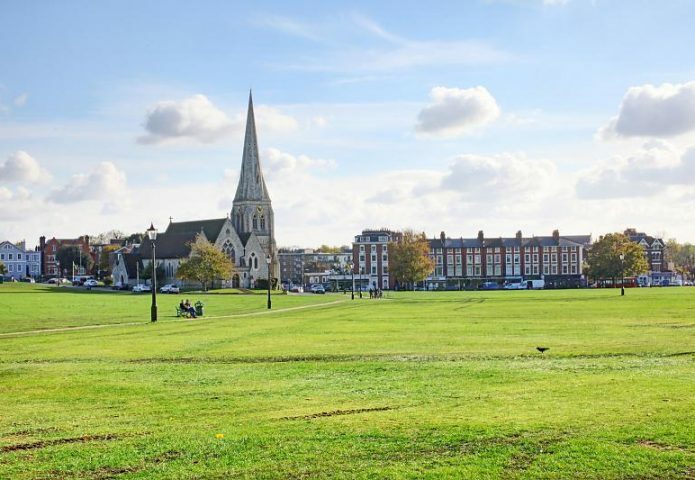 Blackheath Rugby club is the oldest independent club in the world and they still play today in the third league of English rugby. Head to the club to watch them play on a Saturday afternoon and cheer them on to a win! The Crystal is a high tech modern take on cities the world over. The main exhibition at the Crystal outlines the challenges faced in developing sustainable cities. There are a series of zones featuring each of the must-haves which a sustainable city depends on, such as ‘Clean and green’, ‘Water is Life’ ‘Go electric’ and so on. It might not sound like it but it’s extremely interesting to see what the future of cities could look like. Severndroog Castle on Shooters Hill is gothic style, brick-built tower. Having undergone a massive restoration project, the castle has been open to the public since 2014 and the rooms once again have beautiful ornate ceilings and chandeliers. The ground floor is now a cafe open from breakfast and brunch, to lunch and tea. It’s a great stop after some exploring. Take an adrenaline-packed ride down The Thames from the O2 to the Thames Barrier and back on a super fast speed boat. You’ll probably get a bit wet from the spray but that’s half the fun! Greenwich theatre puts on family-friendly shows throughout the year and is popular with locals. It won’t cost you as much as a West End show either. Check out What’s on in Greenwich theatre. 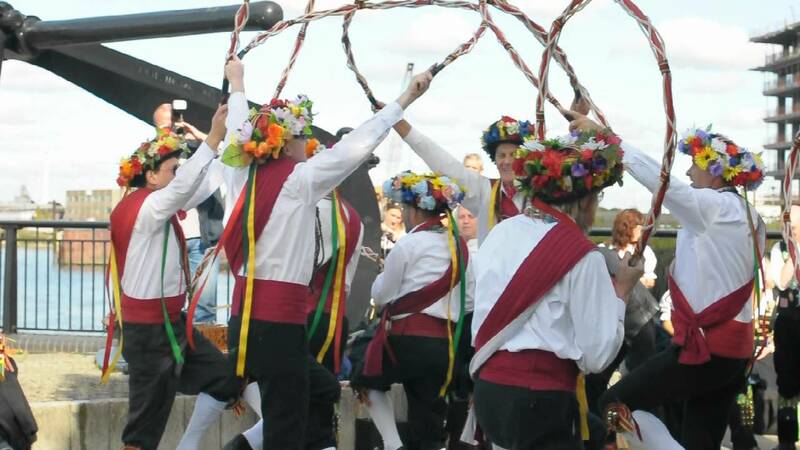 Come out of the Cutty Sark DLR station at the weekend and you’ll likely come across a group of Morris dancers entertaining the crowds by the river. You can’t help but get the tunes stuck in your head! Head to Farmopolis, one of the most vibrant destinations in London. Farmopolis is something on an oasis on the banks of the Thames and is a hub of creativity, food and music. It may not be The Queen’s current house, but The Queen’s House in Greenwich is still worth visiting. A former Royal Residence, the building is one of the most important buildings in British architectural history, being the first consciously classical building to have been constructed in the country. 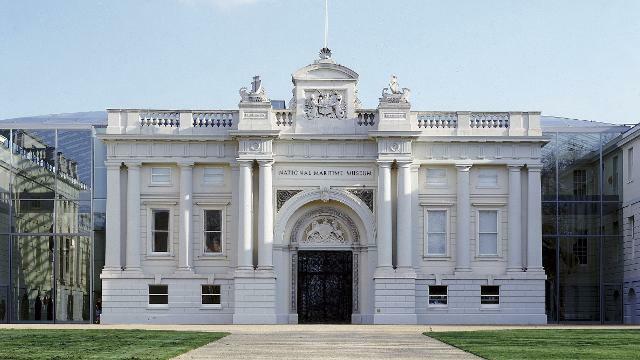 Today its part of the National Maritime Museum and is used to display maritime paintings and portraits and was also used as a VIP centre for the London 2012 Olympics. Mr Humbug is a traditional sweet shop crammed with colourful jars filled with all your favourite treats. Pop by if you’ve got a sweet tooth. 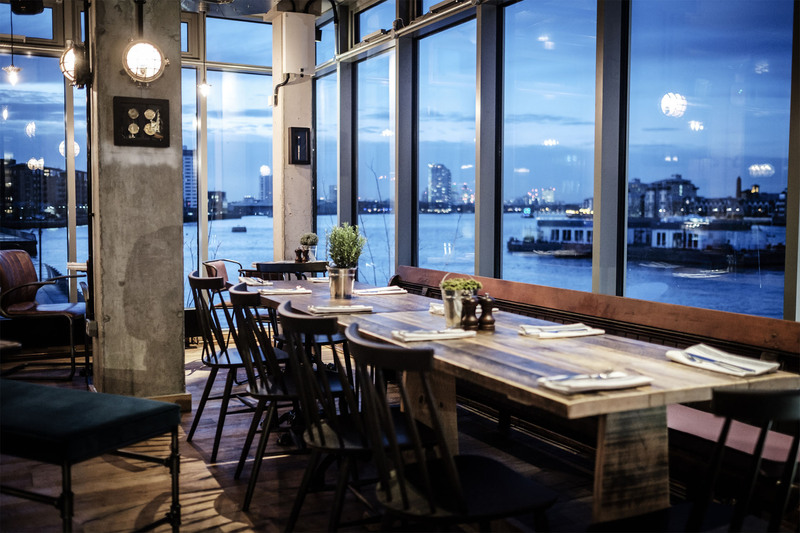 The Sail Loft sits on the bank of the Thames in Greenwich and is a popular place for summer evening drinks. Sit at water’s edge on the beautiful outdoor terrace, or enjoy the panoramic cityscape from the first-floor dining area. The Quantum Cloud is a sculpture which was designed by Antony Gormley who also did the Angel of the North. It’s now in the Thames near the Millennium Dome and is the artists’ tallest structure to date at 30m high! Every year amazing photographs of our night sky are displayed in the Royal Observatory and you can go take a look for free! On the evening last Friday of every month, a Vintage Market comes to Greenwich. Greenwich’s Moonlight market stays open until 10 pm and has live music and a pop-up bar. What more could you need? Who knew there was a museum about Fans? 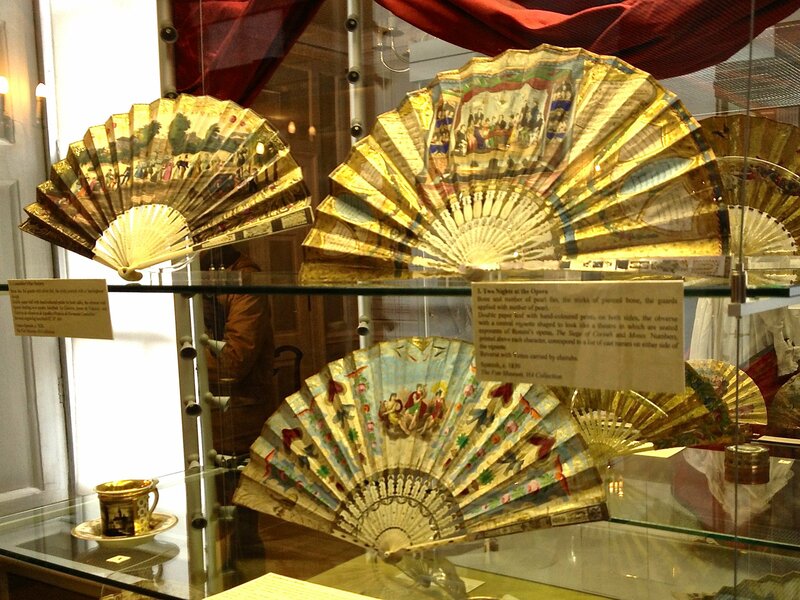 Well, at Greenwich you can find out everything you’ve ever wanted to know about Fans (the kind that cools you down) as well as browse a vast display of them. If you love looking at maps both old and new then you need to pop into the Warwick Leadlay Gallery. There’s such a huge collection of maps from all over the world that’ll keep you entertained for hours! The Thames Barrier is moveable flood defence and it’s actually quite impressive even if it does sound boring. When needed, it is closed (raised) during high tide; at low tide, it can be opened to restore the river’s flow towards the sea. Walk along the Thames footpath and take a look at this strange structure. The Royal Artillery Museum, features everything from 14th-century wrought-iron guns to modern-day nuclear missiles. More than just a large show of guns and weapons, the museum traces the history of firepower, including life on the battlefield. A good one for history buffs! Lots of people think pretending to be a driver of the DLR line is one of many cool things to do in London. Grab a seat at the front of the train on the Docklands Light Railway and, since the trains don’t need drivers, you can pretend to be one in their place! Skip the tube and head underground by walking the Thames Tunnel from Greenwich to Canary Wharf (or the other way of course). It’s free, pretty unique and most Londoners don’t even know about it! 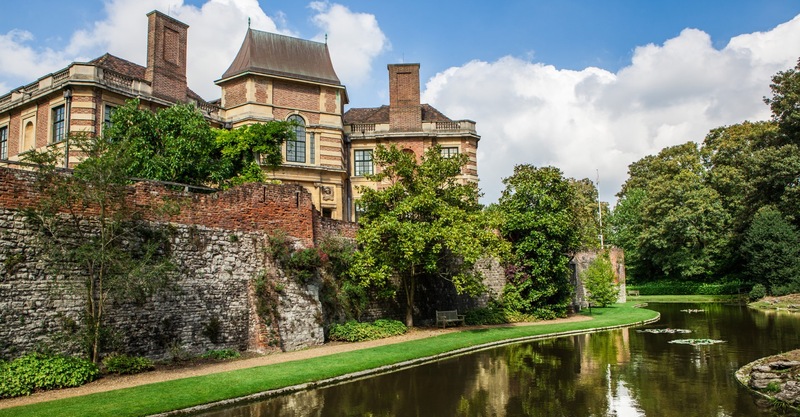 Eltham Palace is one of England’s most stylish country houses and is built on the site a palace inhabited by Edward IV and Henry VIII! Don’t miss the moat planted with water lilies. Up The Creek Comedy Club hosts open-mic nights and welcomes top comedians at Sunday Specials the place to go if you’re in need of a laugh. Head to the South London Wine School and learn about wine. They promise no jargon or pretentiousness – just a great evening ahead. 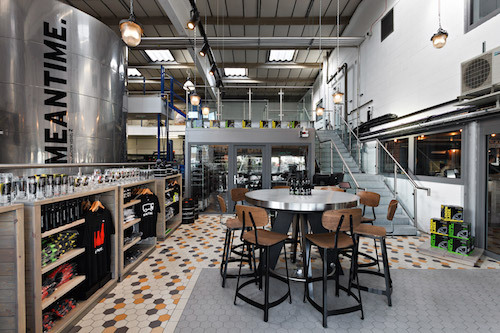 Everyone’s talking about craft beer these days, and Greenwich is home to the award-winning Meantime brewery where you can take in a brewery tour, visit the tasting rooms and do a beer appreciation course! For a slow and leisurely trip down the Thames back into central London, hop on a boat and cruise under Tower Bridge, past Westminster and the London Eye. The Excel Centre was home to some of the London 2012 Olympics events and now it’s a huge exhibition centre from tech shows to travel and even Pokemon competitions! When you’re off to London make sure to see what’s happening here. One of the more unusual things to do in London, but very fun! Step into a kayak at Greenwich and paddle your way down the river to the Thames Barrier before heading back for a well-earned pint! Take a wander around the historical, twisting lanes of Greenwich and its beautiful parks and just enjoy feeling like you’re miles away from the traffic and smoke of London. You’ll easily see why it’s one of my top recommendations for places to see in London. As you stroll through Greenwich you can’t help but notice there’s a number of boutiques. You’ll find some truly unique items in shops all over Greenwich. Why not go and play laser tag whilst spending the day in Greenwich? At Bunker 51 you’ll be playing in a genuine Cold War bunker and there’s even a go-kart track on the top too! Greenwich Peninsula Ecology Park is a peaceful paradise to unwind. Expect exotic birds, frogs, fish, toads and newts along with many other animals. They almost ploughed a road through it a few years back, but somehow Oxleas Wood survived. The wood is mainly of interest for its woodland walks, winter tobogganing and autumn blackberrying opportunities, and most famously for the café perched at the top of its central grassy meadow – the perfect place for a big breakfast after a crisp winter walk! Black Vanilla do some of the most delicious Italian gelato and sorbetto. You’ll have difficulty picking between the flavours though when they include the likes of; salted caramel, white mint, coconut and black cherry. The Coach and Horses is about as traditional an English Pub as you can find in Greenwich Market. Built in the 18th-century inn, the interior has been brought up to date without losing its charm. 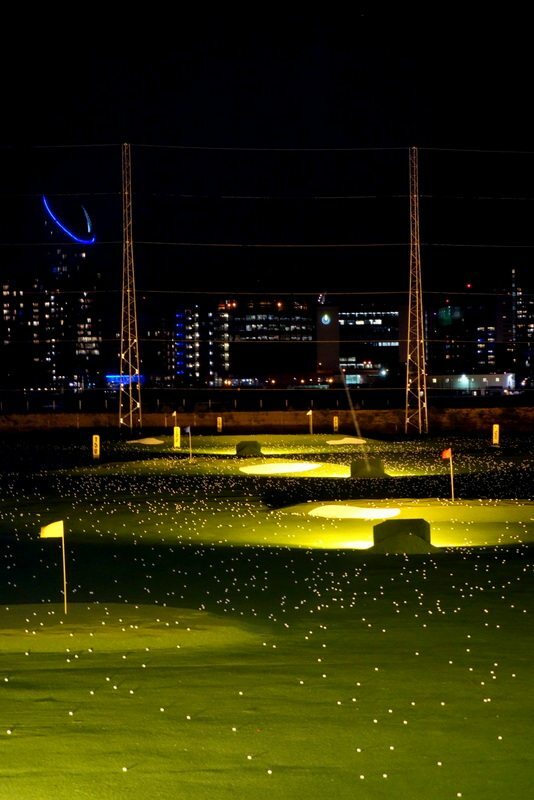 Greenwich Peninsula Golf Range has incredible urban views of the O2 and Canary Wharf. There are two levels and a great bar and restaurant attached to the range too. Buenos Aires Café is the perfect place for a couple of empanadas and a coffee. You’ll feel just like you’re in South America. See Greenwich at speed by taking a run around the park on a Park Run!